Cassandra has worked as an actor and voice over artist for over ten years. She studied drama at Exeter University and the Academy of Live and Recorded Arts in London where she discovered her love for voice work. 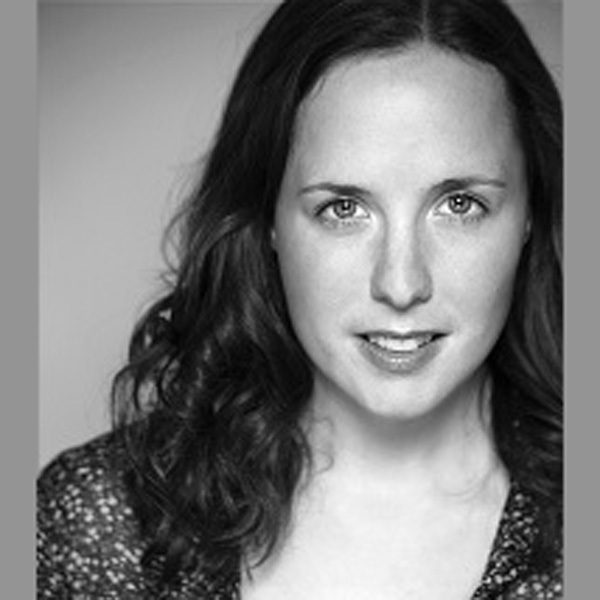 Cassie has worked mostly in children’s theatre, comes from a storytelling family and has a great imagination making her very skilled at performing character voices and spinning a good yarn. In the past year she has recorded several audio books, alongside voicing corporate videos, adverts and e – learning projects. During her quiet times…’hang on a minute’ interrupts her husband, ‘what quiet times?’…she is a bit of a chatter box!